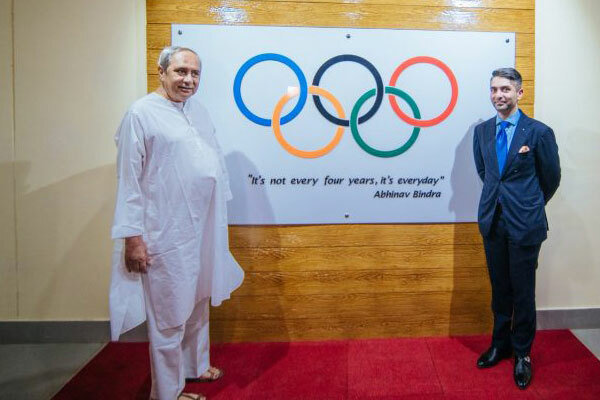 The chief minister of Odisha Naveen Patnaik showing much enthusiasm over his state government playing host to the quadrennial global event of men’s hockey world cup 2018,launched commemorative postage stamp on the season tournament. 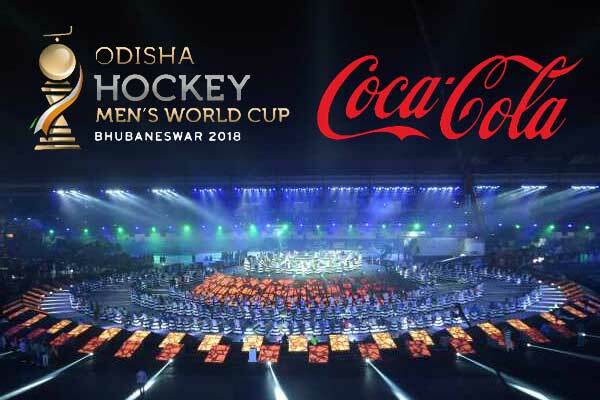 The Odisha Men’s World cup kicked off in the capital city of Bhubaneswar from 28th November to 16th of December 2018 in the twin city of Bhubaneswar and Cuttack. 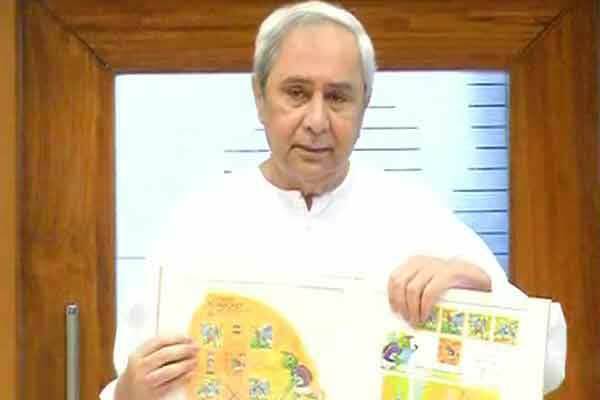 The Chief Minister Naveen Patnaik while expressing joy over releasing the stamp said, ” I would like to Thank the Postal Department for producing beautiful stamps at the time of Hockey World Cup,”. Odisha’s chief postmaster general, Jaleswar Kahanr said a stall has been set up in the premises of Kalinga stadium from where fans can grab their new stamps. According to him a state level exhibition will be organized at Keonjhar district of Odisha scheduled to run from 15th to 17th December promoting sale of stamps. Later in the day, in the group c league match, Indian team took on South Africa and Belgium side on Canadian Hockey squad. 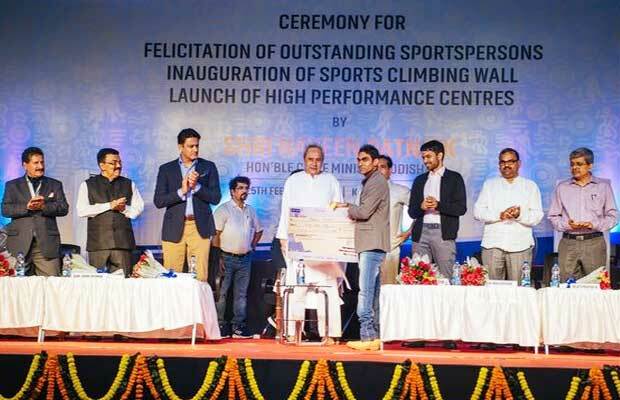 On the opening ceremony of Inauguration of the tournament, there were celebs like Shahrukh khan and Madhuri Dixit and AR Rehman present in the Bhubaneswar based Kalinga Stadium. The state government called Bollywood star Salman Khan on the second day of the inauguration function held in Barabati stadium of Cuttack. Salman khan later expressed his joy for being a part of the coveted global event and he later twitted,” “Happy to join Hockey Men’s World Cup Celebrations 2018 in the Millennium City of Cuttack on 28th November 2018. Come let’s cheer for the World’s best n make it Memorable! !.